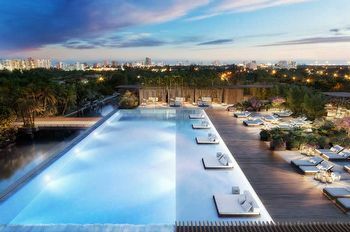 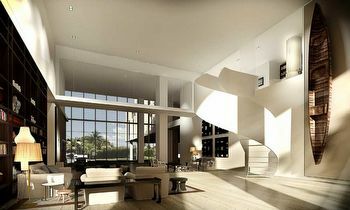 Ritz Carlton Residences Miami Beach Introducing the newest luxury project on Miami Beach - The Ritz-Carlton Residences. 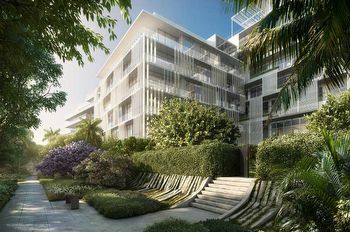 The new complex will be residentail only and will feature 111 condominium residences and 15 private single-family villas, a very rare, stand-alone villas, available in just few places in the world. 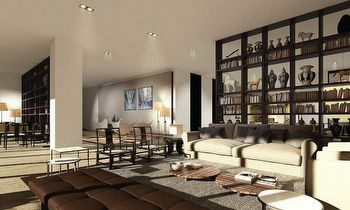 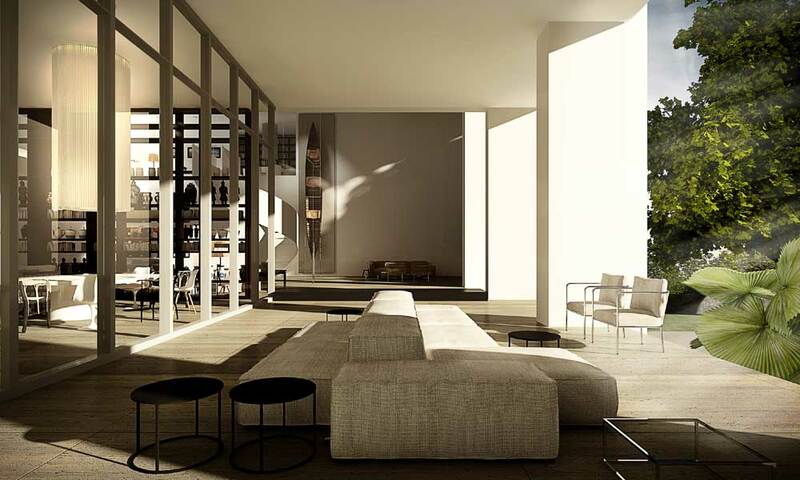 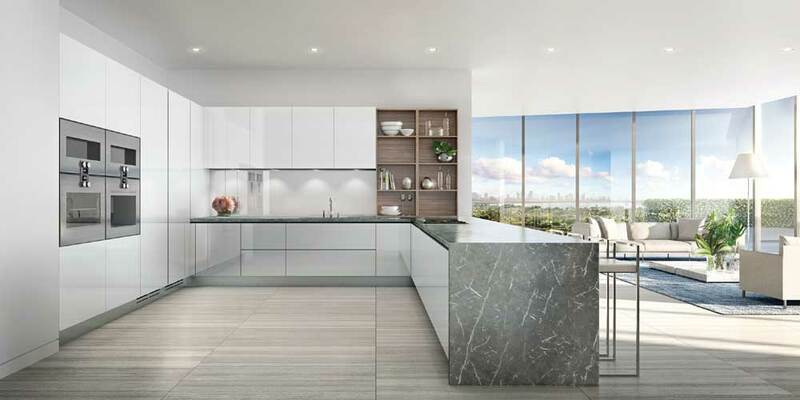 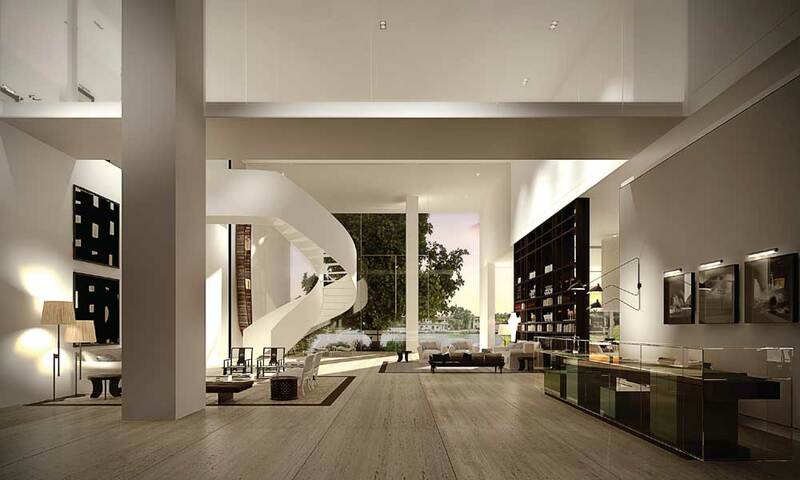 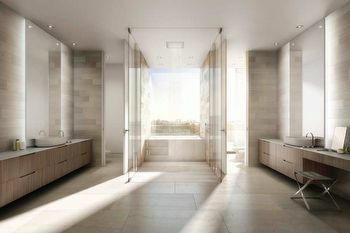 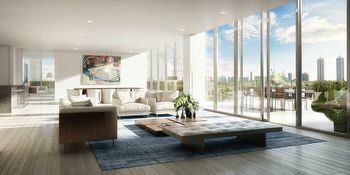 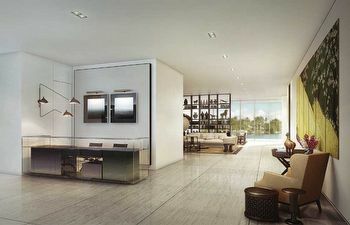 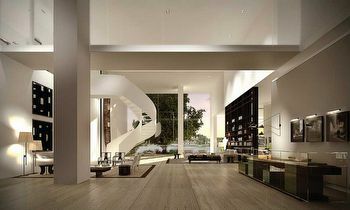 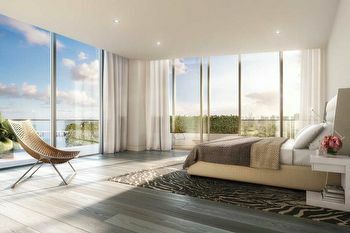 In addition to a modern design by Piero Lissoni, the property is located on a north-eastern corner of the city, providing unobstructed vistas of the waterfront and the Miami Beach cityscape. 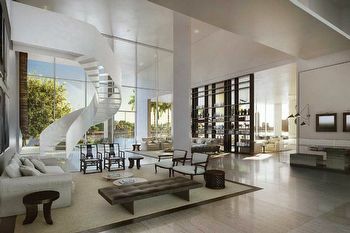 The new ultra-modern structure will offer exceptional finishes, amenities and services typical for impeccable Ritz-Carlton reputation. 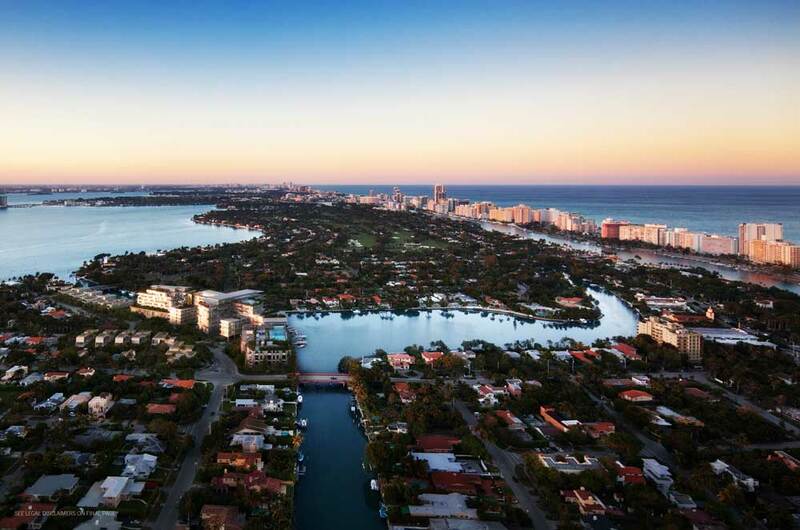 For nearly a century, The Ritz-Carlton has evoked the highest standard of unsurpassed service and The Residences in Miami Beach extends this tradition to those who make a home here. 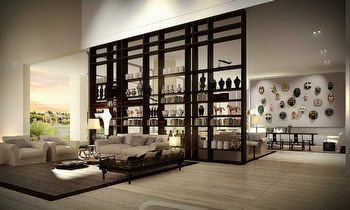 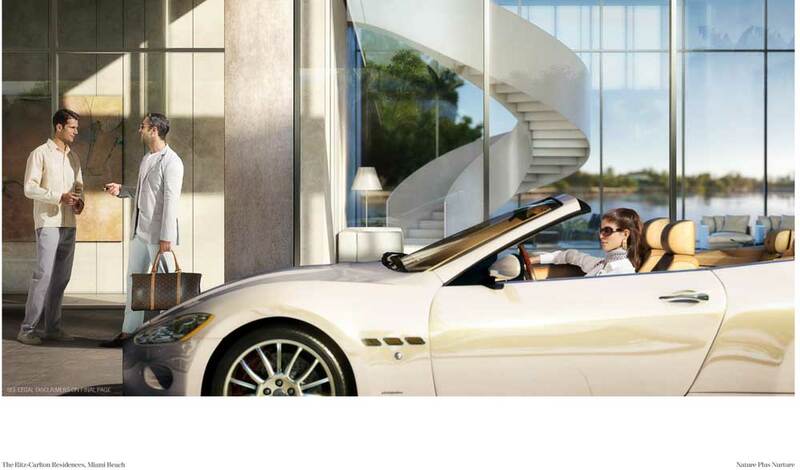 Only the highest quality service will be provided to the residents including concierge, who will arrange a multitude of services, including your theatre and restaurant reservations as well as housekeeping. 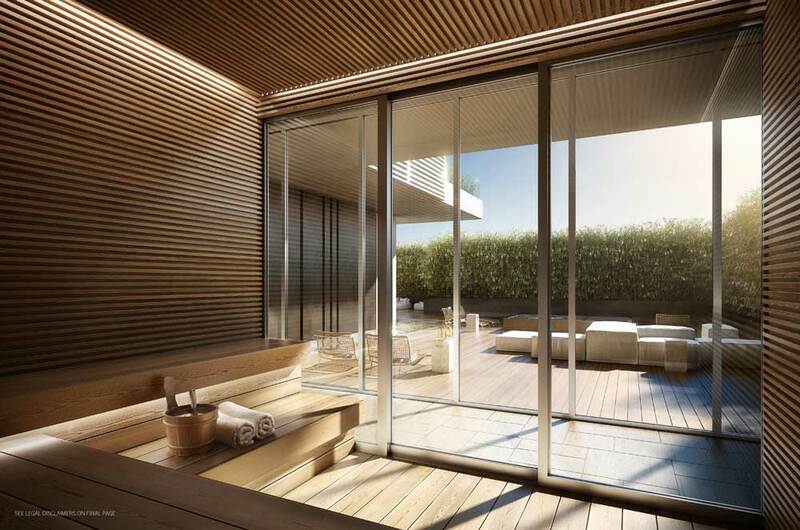 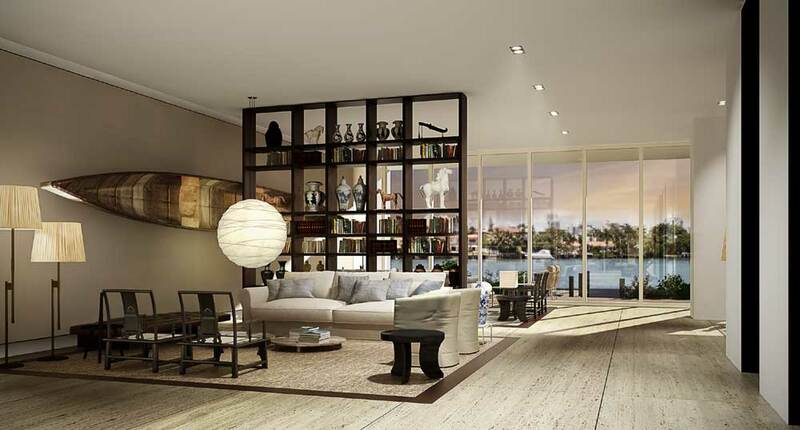 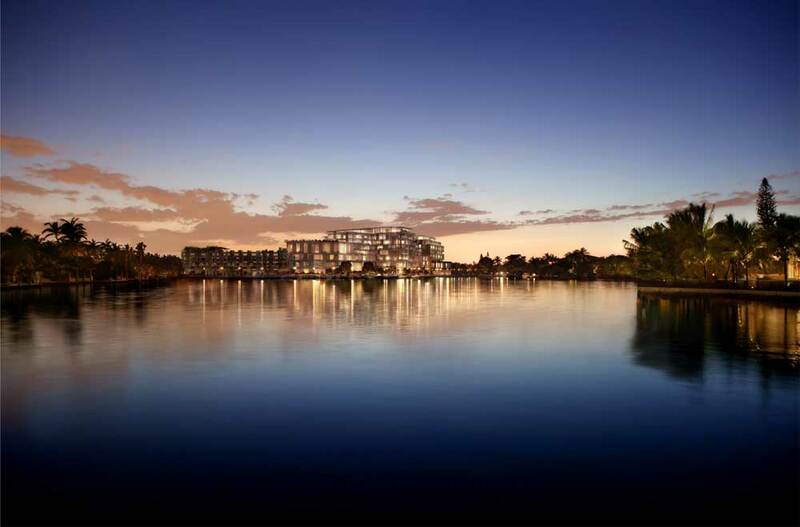 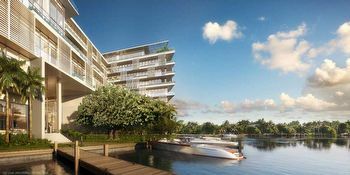 Designed by award-winning Italian architect Piero Lissoni, the project will offer luxury waterfront living amid seven acres of gardens, pools, entertainment spaces and a private marina. 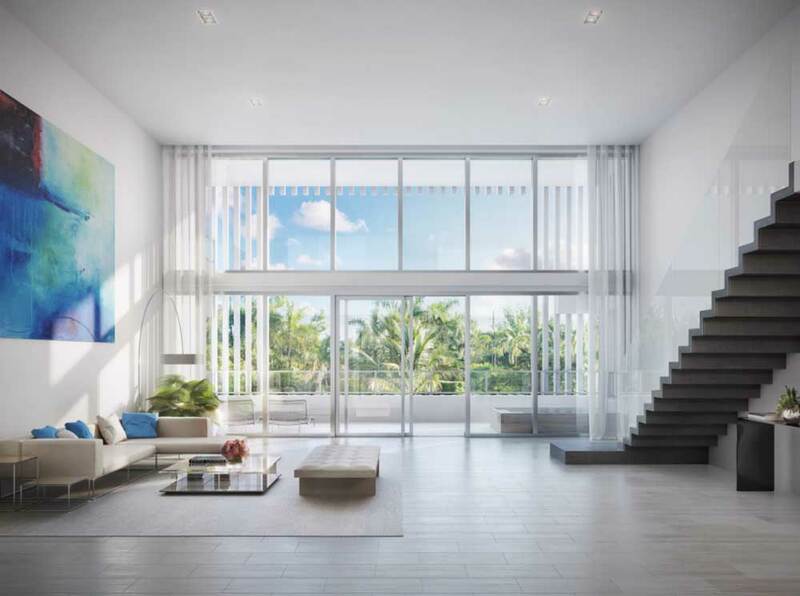 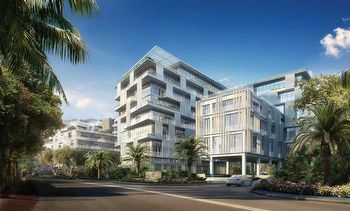 Expansive residences will redefine Miami Modern, incorporating natural materials and framed views with resort-style service and detailed Italian craftsmanship. 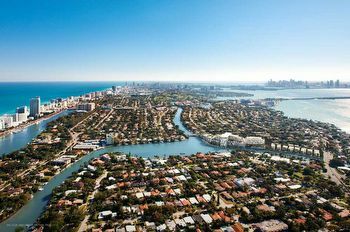 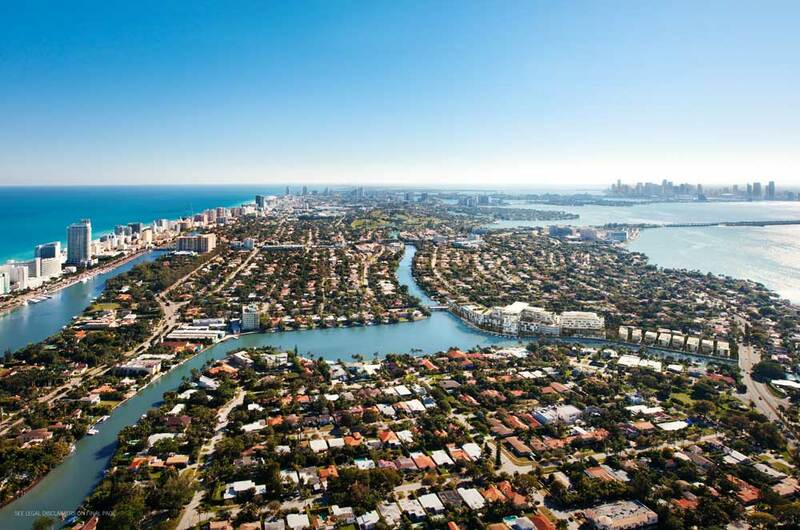 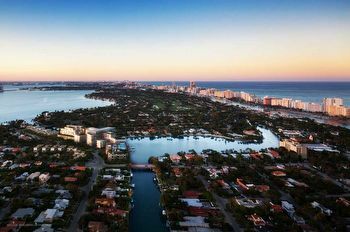 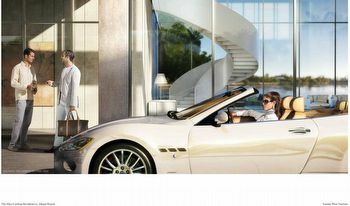 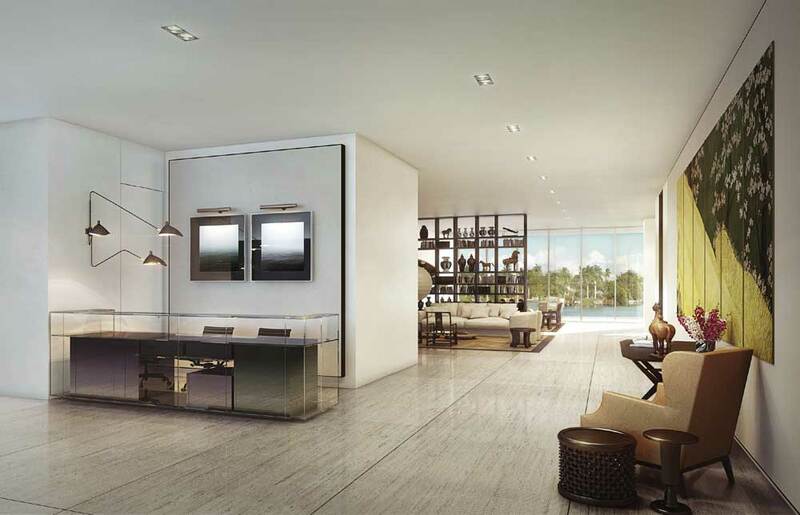 Ideally situated in a private enclave on Surprise Lake in Miami Beach, The Residences bring a premier lifestyle to one of Miami’s most distinguished neighbourhoods. 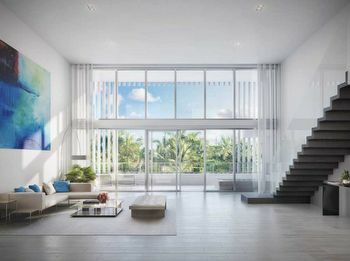 Uniquely positioned, it will be the only condominium property of its kind available in this exclusively affluent, single-family residential community. Its convenient location provides both access to and from some of Miami is most popular and stylish destinations, including South Beach, Lincoln Road, Miami Design District, Bal Harbour and the Wynwood Art District.